Gina B & Co. has been in the industry for decades, bringing quality furnishings to some of the world’s most luxurious homes. 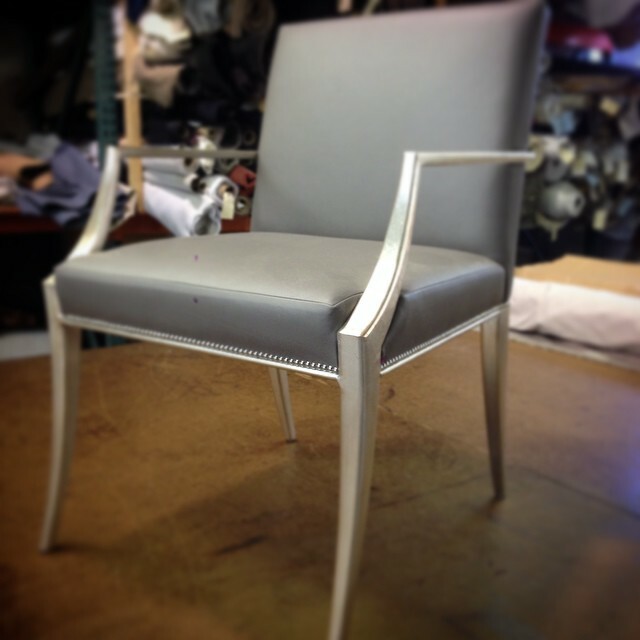 We are passionate about bringing the highest quality of craftsmanship to every product while introducing our clients to new and innovative designs. We strive to incorporate both integrity and luxury in every product we produce in our in Southern California Factory. It is not only Luxury that we bring, but also convenience with shorter lead time and the capability to fabricate original pieces.